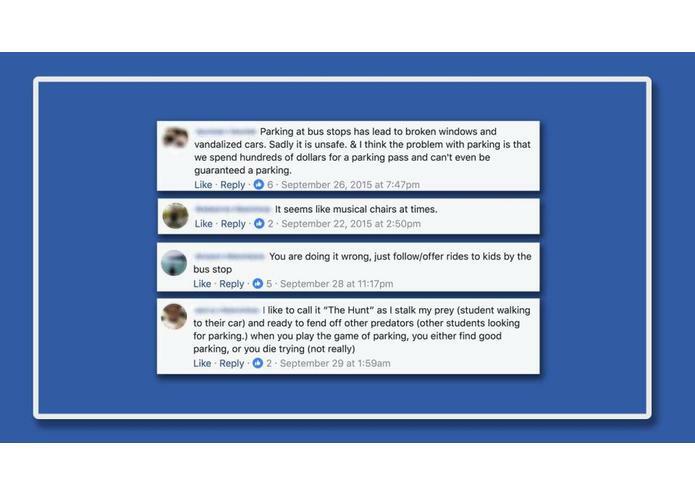 One the biggest problems for students recently has been finding parking on campus so we decided to come up with a solution. 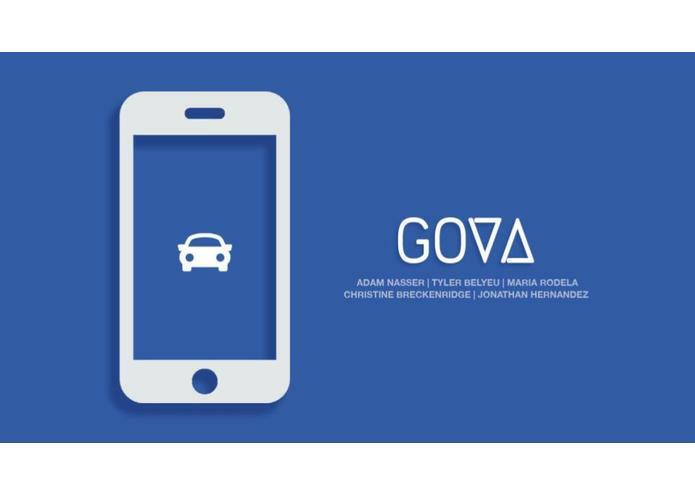 Gova allows you to match up with someone who is leaving campus when you are arriving so that you can get a parking space without having to drive in circles waiting for a spot to open up. We built Gova in Xcode with Swift and Firebase. When a user signs up, we save their schedule and other info in the database allowing the app to find potential matches when someone requests a spot. We had some trouble reading and filtering the user list so that we could find matches. We are very proud to have come up with this solution to students' parking issues. We are also very proud of the design for the app and learning to use Firebase extensively. We learned how to use Firebase to add functionality to the app as well as expanding our knowledge on building apps with Swift and Xcode. 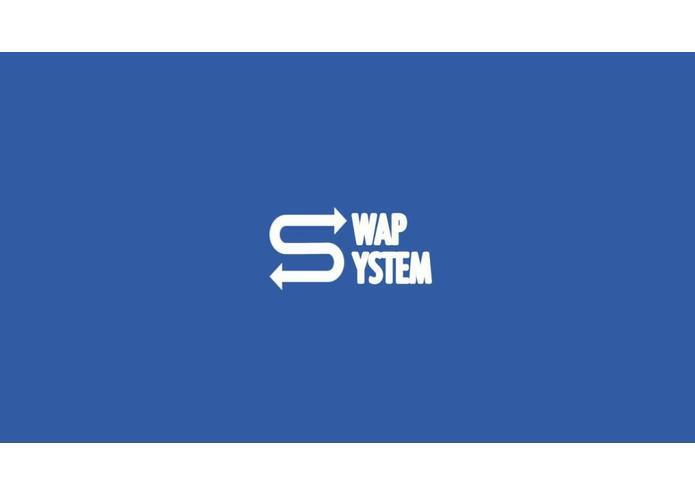 We plan to add more functionality to the app to create a better user experience and more flexibility. Took part in developing the concept of the Gova app and wrote pseudo code to aid the coding process. I helped develop the logic and pseudocode for interacting with the database and finding matches.